Tyco Security Products will showcase smart home solutions in our debut appearance at the 2016 CES show, January 6-9, 2016 in Las Vegas. CES provides an ideal platform to feature the company’s expanding range of technology-inspired products and capabilities for the smart home. control lights, locks, thermostats and other home digital devices. 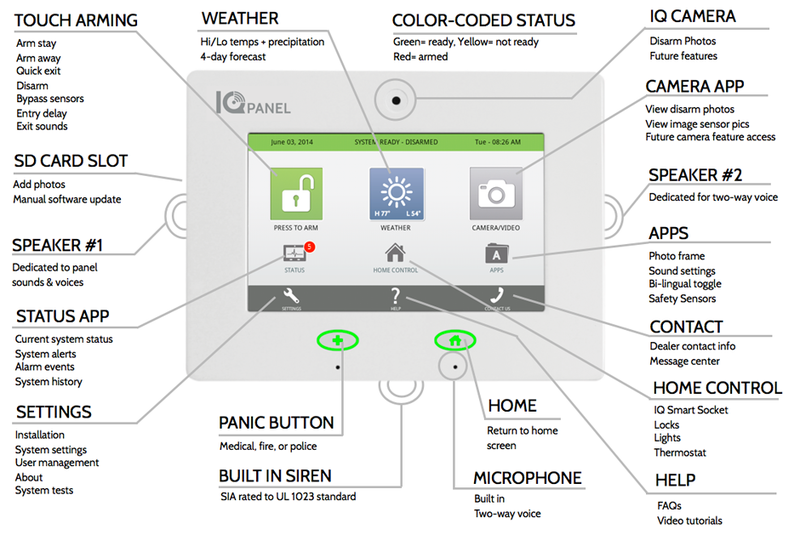 Tyco Security Products brings its deep experience in home security to many aspects of the smart home environment. As part of its strategy to leverage open standards for unified IoT adoption, Tyco serves on the Board of Directors and as a sponsor of The Thread Group, the not-for-profit consortium responsible for market education around the Thread networking protocol, which connects products in the home. 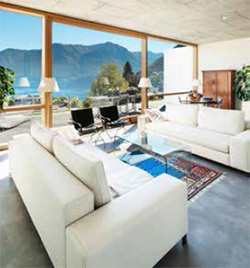 Tyco Security Products delivers the broadest connected home connectivity portfolio, with products that support technologies like Thread, ZigBee, Zwave, WiFi and PowerG. The company’s solutions also enable interactive services as well as smart home and home automation services — partnering with companies like Alarm.com, iControl, ADT (Global), Works with Nest, Telguard, SmartThings, IFTTT, and others. Solutions from Tyco Security Products will also be featured in other areas on the CES show floor, including a technology demonstration sponsored by The Thread Group at booth 70560, as well in the Texas Instruments (TI) Village, located off the show floor in the Las Vegas Convention Center’s North Hall in rooms N115-N120. For more information on smart home solutions, visit us at CES booth #71557 in the Sands Expo. For more information on Tyco Security Products, visit www.tycosecurityproducts.com.